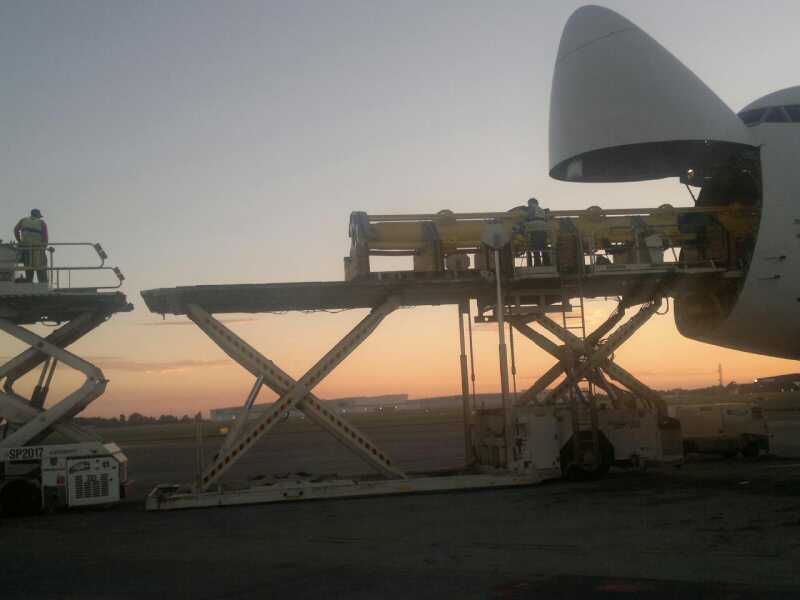 We are certified to work on the Apron at the South African Airports, including OR Tambo International Airport and in the aviation industry in general. 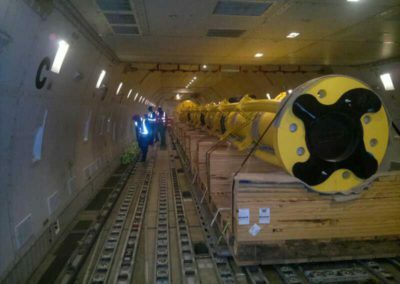 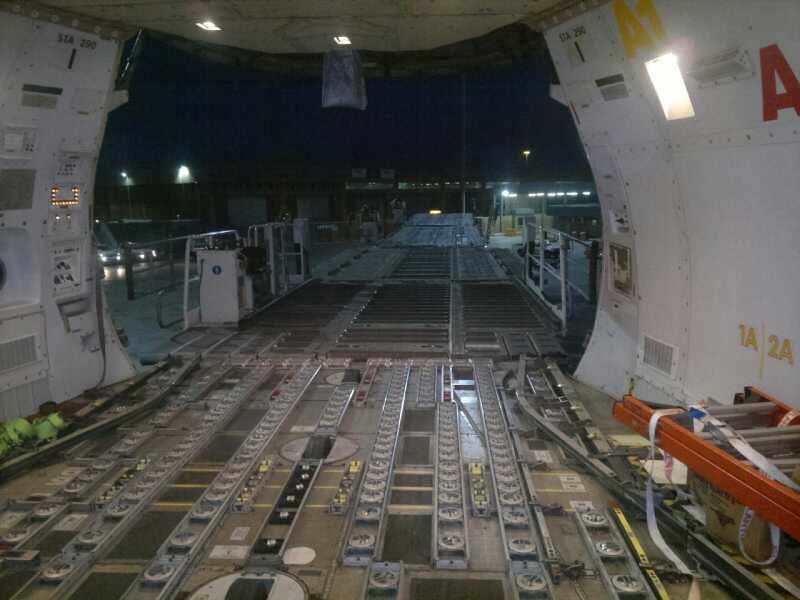 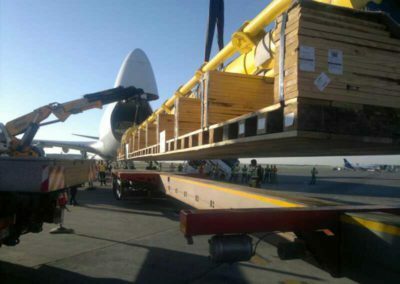 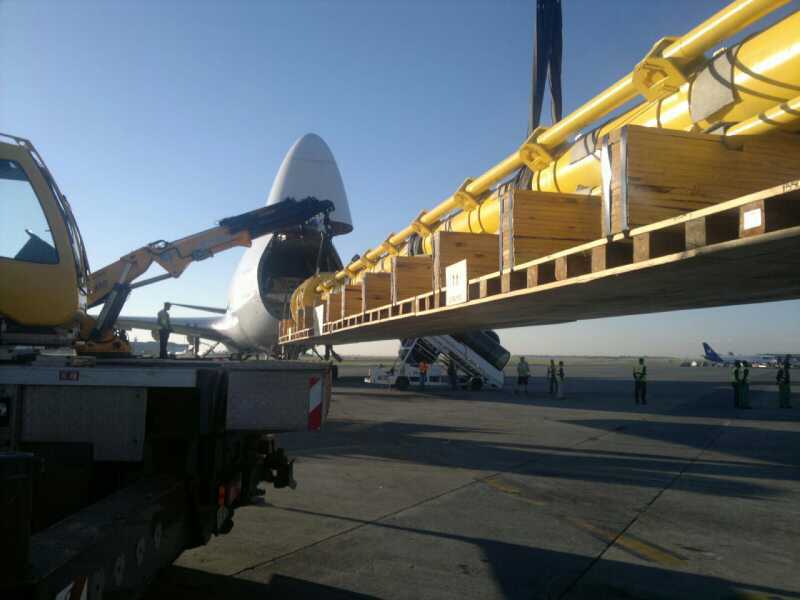 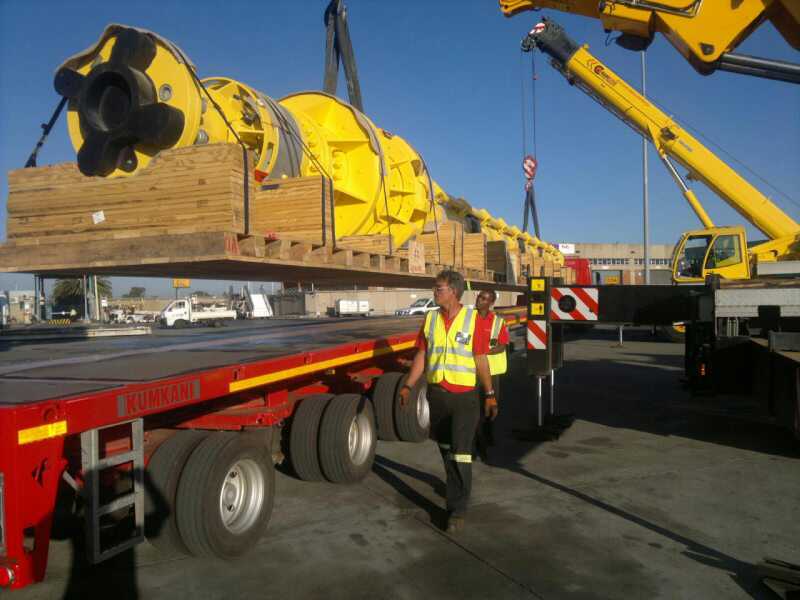 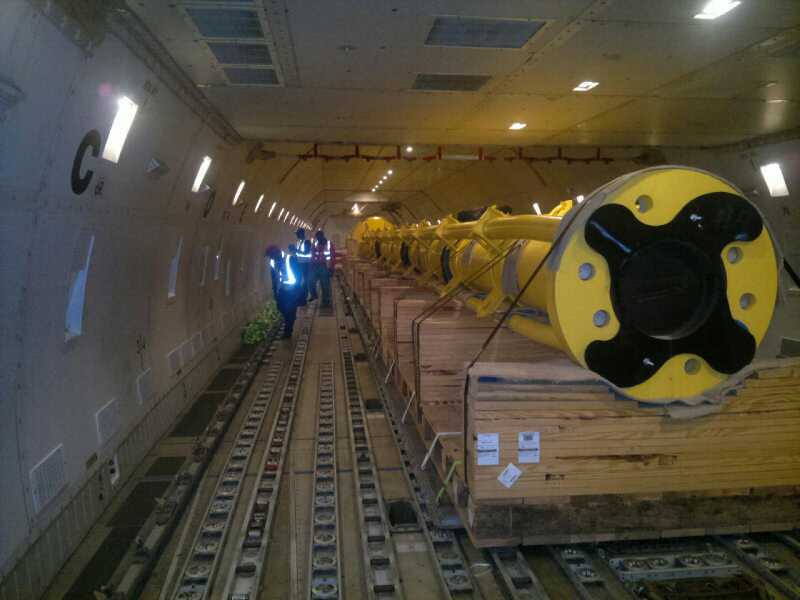 Our long history of experience in lifting and transporting aircraft of various descriptions, including helicopters and large parts for the aviation maintenance business has seen us become the preferred supplier of lifting equipment for the aviation industry in South Africa. 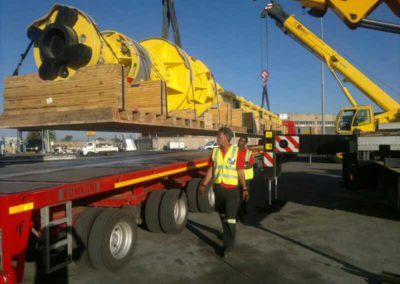 As a rigging and crane hire supplier to many of South Africa’s Logistics and Shipping Companies with the certification, equipment, experience and capacity to deal with loads of any description, our cranes are frequently seen on the aprons and hangars at OR Tambo International.